The history of baseball in the United States can be traced to the 18th century when amateurs played a baseball-like game by their own informal rules using improvised equipment. The popularity of the sport inspired the semi-pro national baseball clubs in the 1860s. During the Civil War, General Abner Doubleday ordered bats and balls for his men and got credited with starting the game, but in reality baseball as we know it probably was first documented by Alexander Cartwright. The definitive answer to the question of who started baseball is still unanswered, and will likely remain that way. 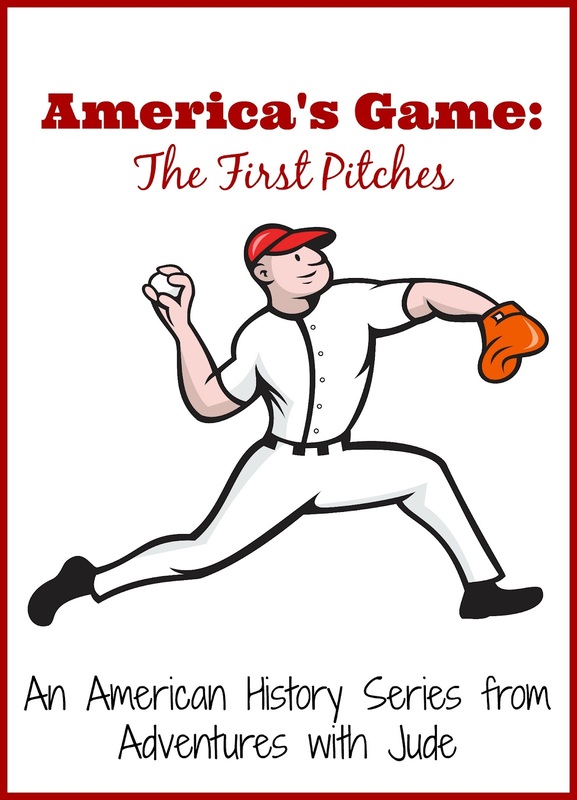 This does not change the fact that baseball evokes more nostalgia among Americans more so than any other sport, and so many people play the game as children that it has become known as "America’s Game." In the Antebellum era, the precursor game to baseball was known as “rounders.” This simple game was often played on any open lot, and early champions fine-tuned it to include the same kind of skills and mental judgment that made cricket respectable in England. In particular, scoring and record-keeping gave baseball gravity. The first team to play baseball under modern rules were the New York Knickerbockers. The club was founded on September 23, 1845 as a social club for the upper middle classes of New York City, and was strictly for amateur players. The club members, led by Alexander Cartwright, formulated the "Knickerbocker Rules", which included rules for both team organization and on-field play. One of the most significant rules was the prohibition of "soaking" or "plugging" the runner. Under the old traditions, a fielder could put a runner out by throwing the ball at a runner and hitting him with it. Knickerbocker Rules required fielders to tag the runner, as is done today. In 1857, sixteen New York area clubs, including the Knickerbockers, formed the National Association of Base Ball Players (NABBP). The NABBP was the first organization to govern the sport and to establish a championship. Before the Civil War, “New York” baseball competed for national attention against cricket and diverse regional variants of baseball. The most prominent variations were “Town Ball” played in Philadelphia and the “Massachusetts Game” played throughout New England. During the Civil War, there were long periods of encampments waiting for the next battle. With nothing to do but drill, soldiers became bored. To help keep spirits high, the New Yorkers started teaching other soldiers about baseball, using “their” rules. The men loved it and played as often as they could. Aided by soldiers returning home after their conscriptions, a more unified and national version of the sport. Membership in the NABBP grew rapidly; there were almost 100 clubs by 1865 and over 400 by 1867. Towns from New York to California had home teams to root for. Beginning in 1869, the NABBP permitted professional play. The first and most prominent professional club of the NABBP era was the Cincinnati Red Stockings. In 1870, a schism formed between professional and amateur ballplayers, and the association split into two groups. The National Association of Professional Base Ball Players operated from 1871 through 1875 and is considered by some to have been baseball’s first major league. Its amateur counterpart disappeared after only a few years. The professional National League of Professional Base Ball Clubs was established in 1876 after the fractured National Association proved ineffective and remains today. A major change with the formation of this professional league was the emphasis was now on "clubs" rather than individual "players". Clubs now had the ability to enforce player contracts, preventing higher-paying clubs from poaching a team’s ace pitcher or star batter. Clubs, in turn, were required to play their full schedule of games. Often, teams would forfeit scheduled games if they were out of the running for the league championship. A concerted effort was made to reduce the amount of gambling on games. Wagering on winners and losers was leaving the validity of results in question because sometimes there was more to win if a game was thrown. At the same time, a "gentlemen's agreement" was struck between the clubs which endeavored to bar non-white players from professional baseball, a ban which was in existence until 1947. It is a common misconception that Jackie Robinson was the first African-American major-league ballplayer; he was actually only the first after a long gap. Moses Fleetwood Walker and his brother Weldy Walker were unceremoniously dropped from major and minor-league rosters in the 1880s, as were other African-Americans in baseball. An unknown number of African-Americans remained in the major leagues with their race categorized as “American Indian” or “South/Central American”, with a still larger number playing in the minor leagues and on amateur teams as well. In the majors, however, it was not until Robinson (in the National League) and Larry Doby (in the American League) emerged that Major League Baseball would begin to remove its color bar. By the beginning of the 20th century, most large cities in the eastern United States had a professional baseball team. The teams were divided into two leagues, the National and the American. Although inter-league play has been introduced recently, during the regular season, a team played only against other teams within its league. The most victorious team in each league was said to have "won the pennant." The two pennant winners met after the end of the regular season in the World Series; the first team to win four games (out of a possible seven to play) was the champion for that year. 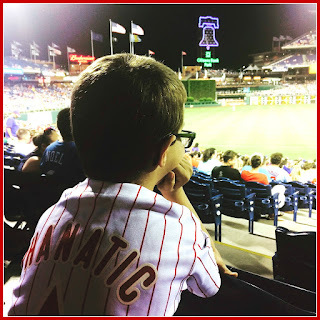 Although the leagues are now subdivided into regional groupings and pennants are decided in post-season playoff series between the winners of each division, being part of a World Series-winning team is every little leaguer's dream.